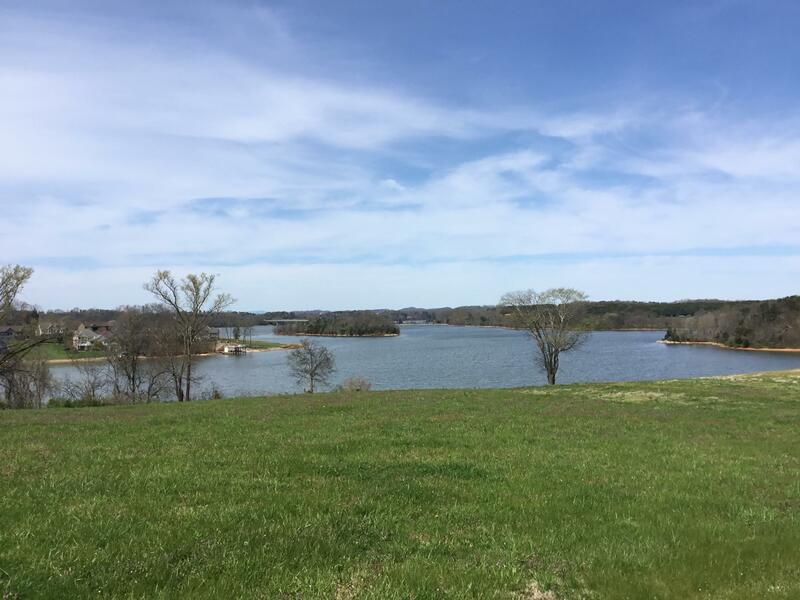 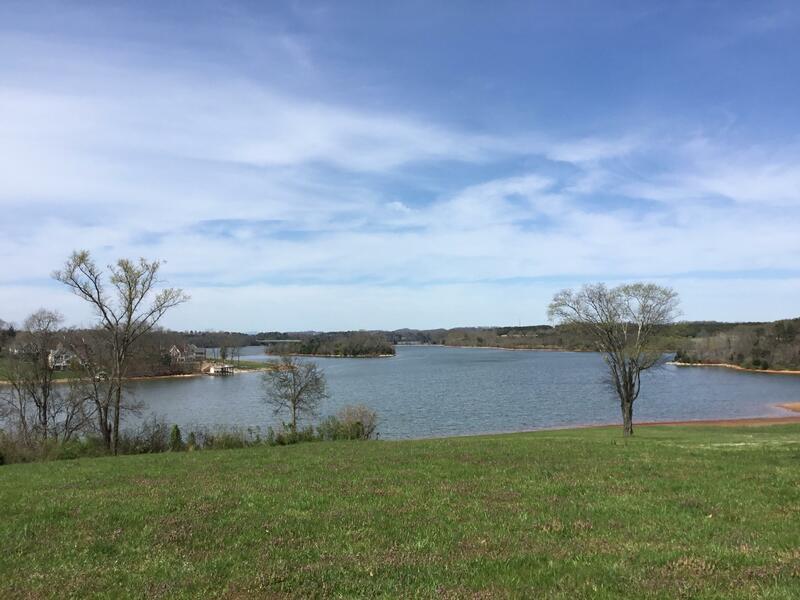 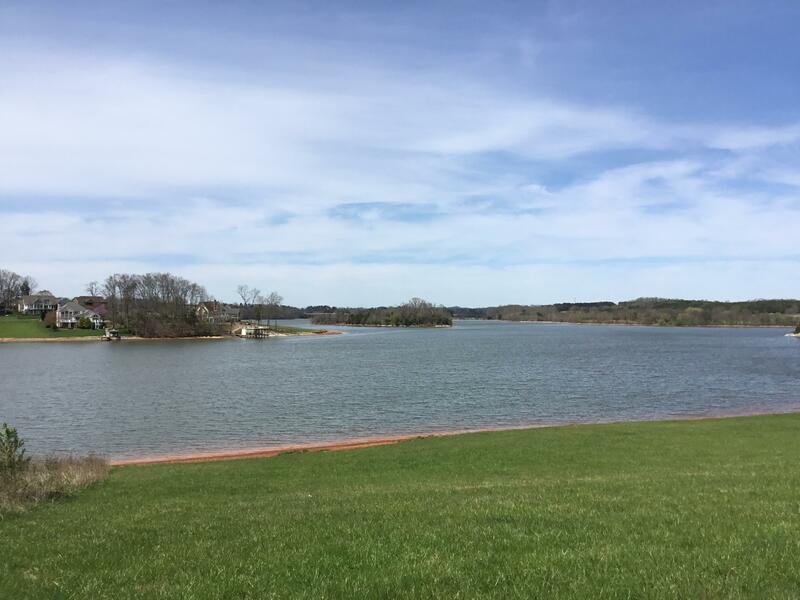 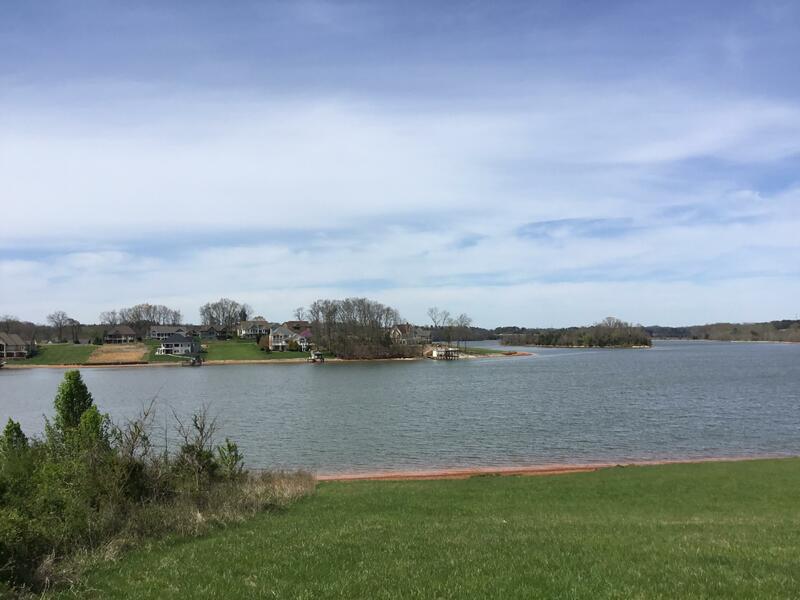 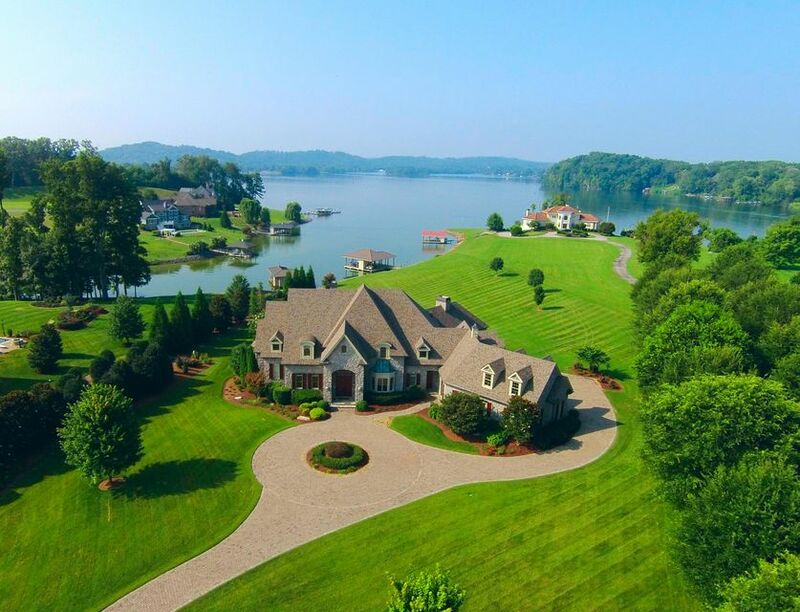 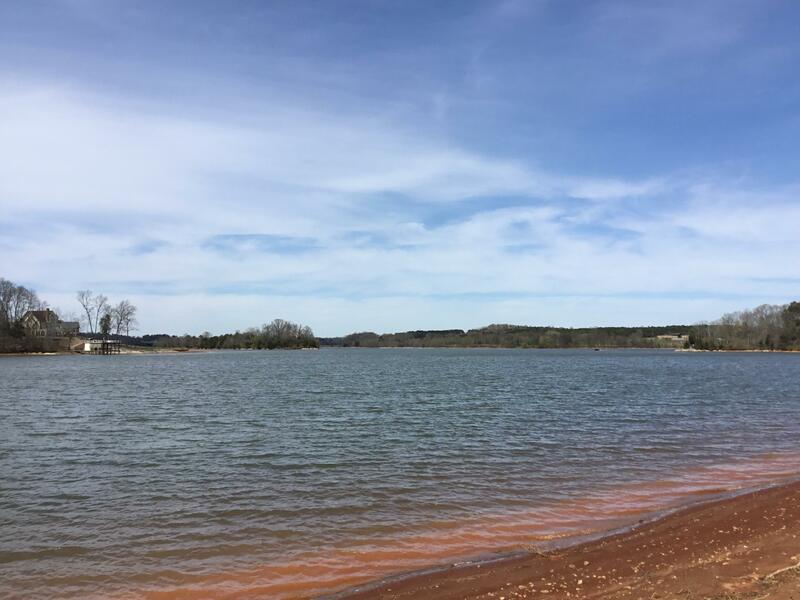 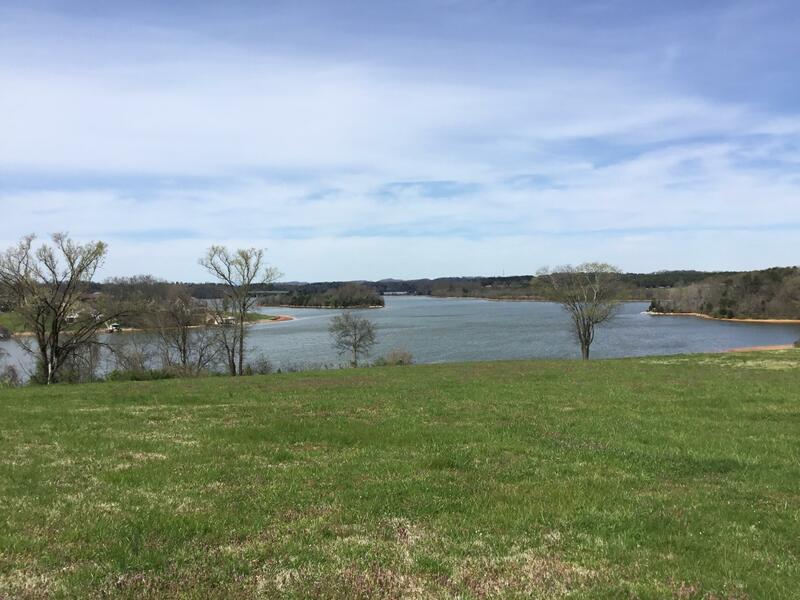 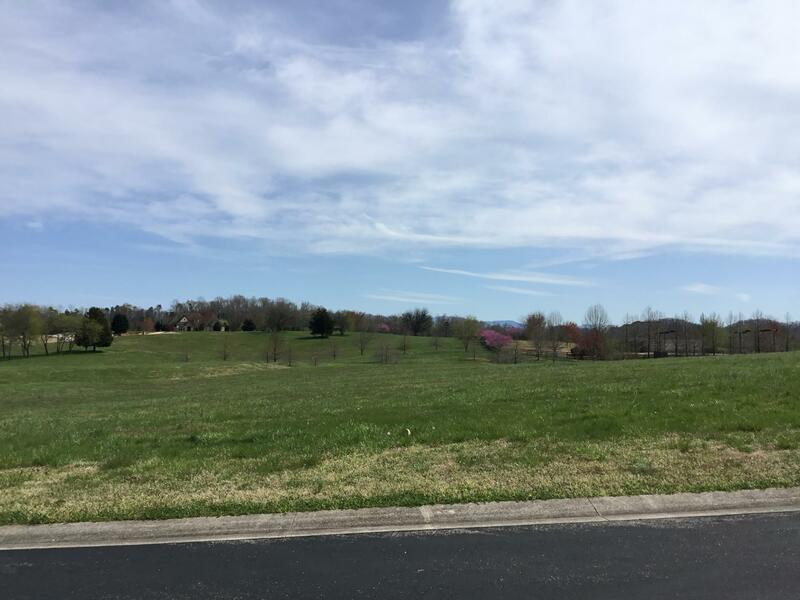 Exclusive tellico lakefront lot in a gated community. 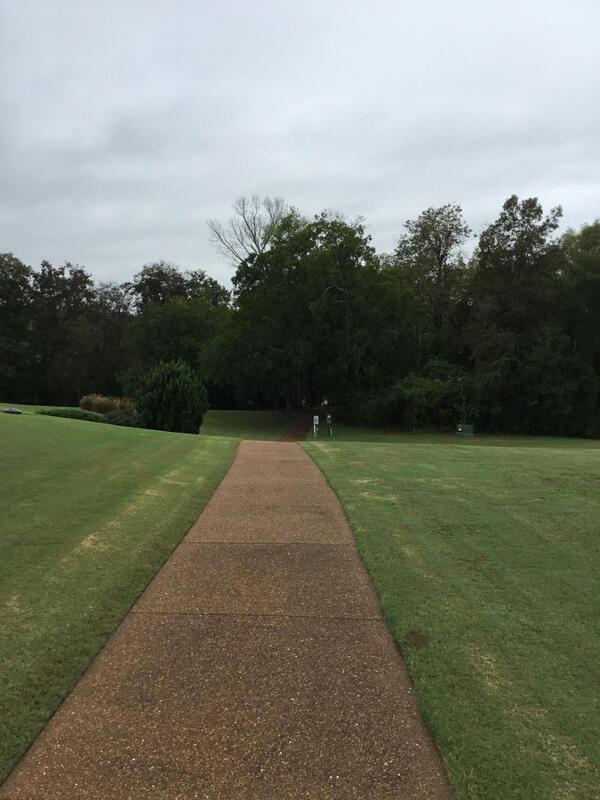 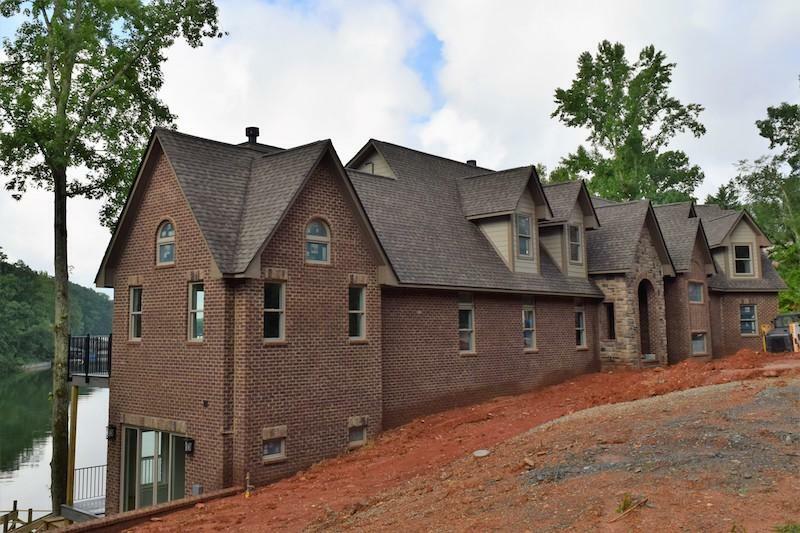 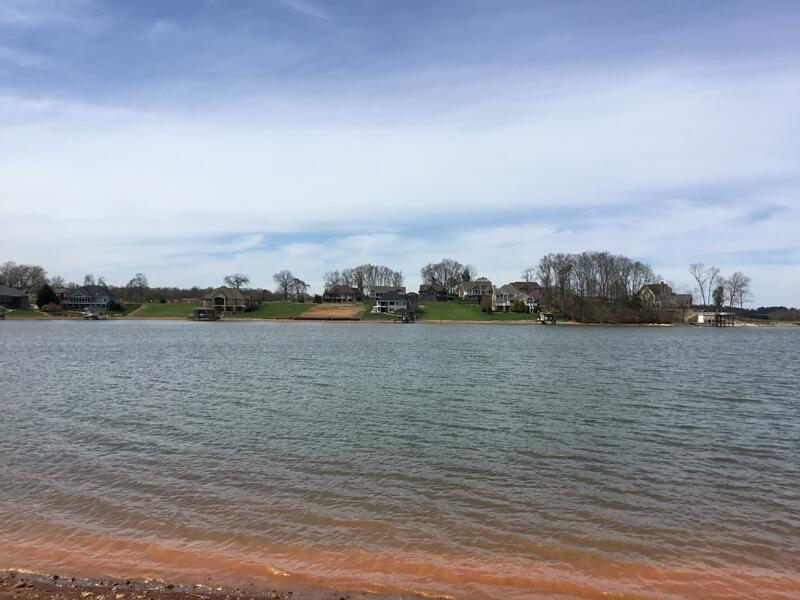 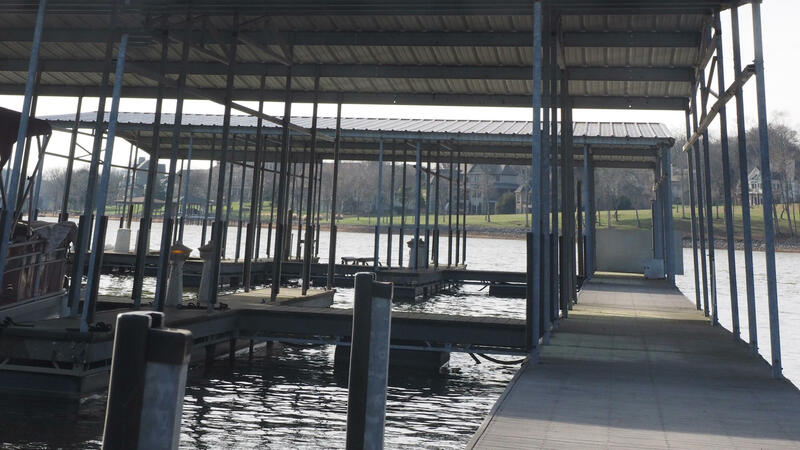 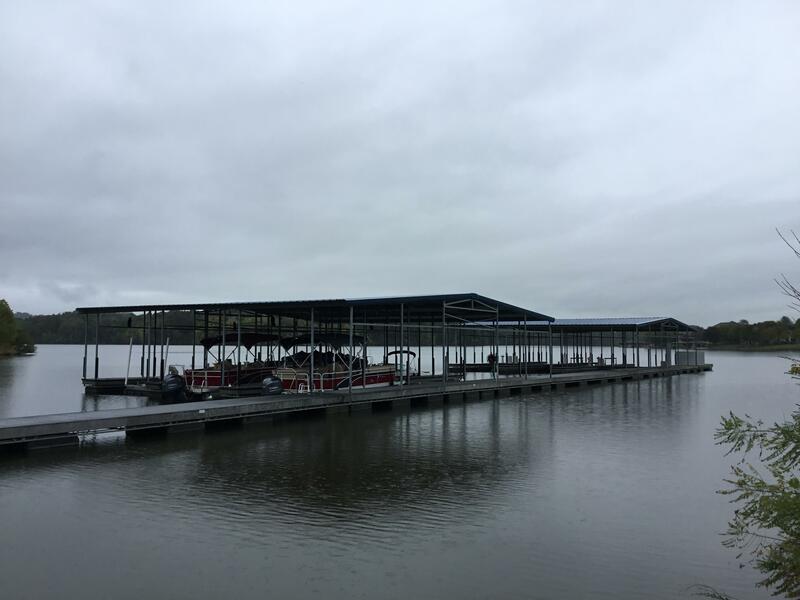 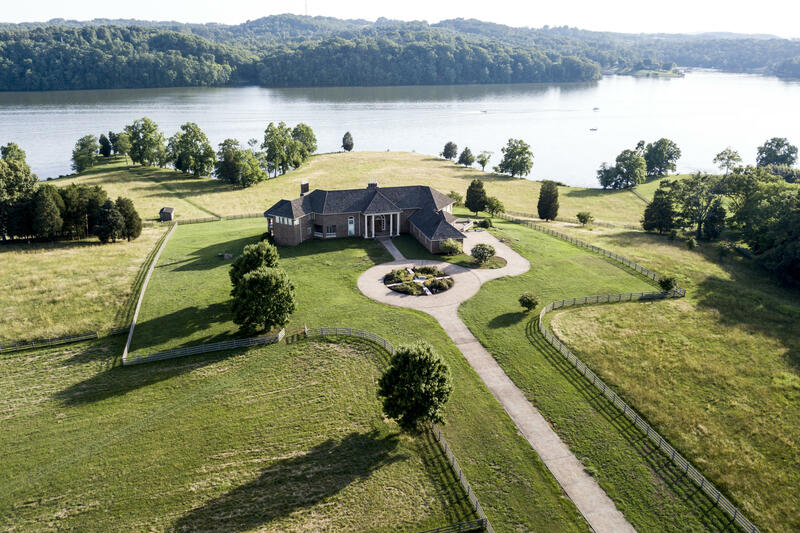 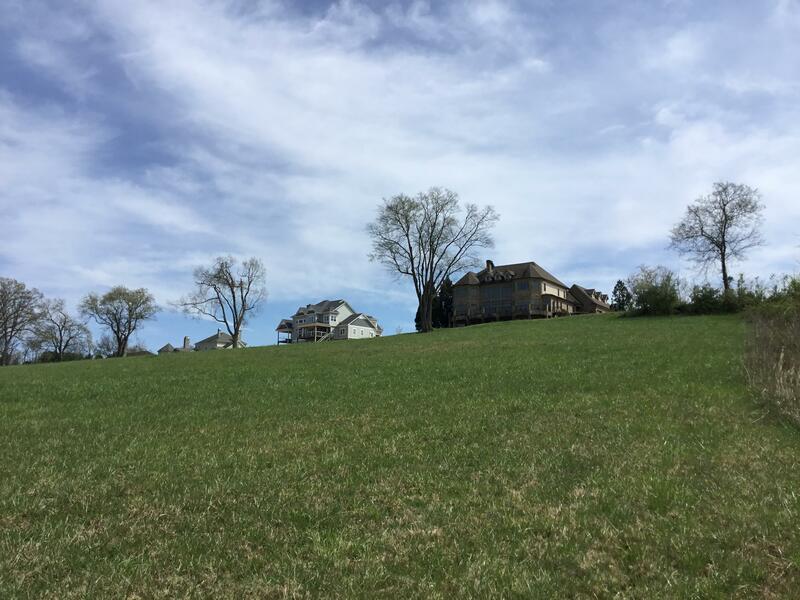 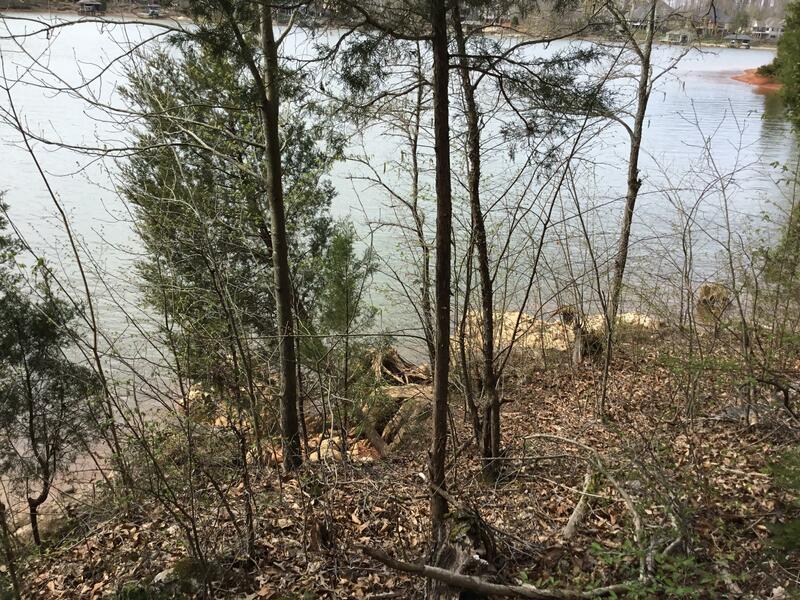 Gradual sloping down to the lake adjacent from sequoyah museum with rights to build dock just three lots down between lots 10 and 11. 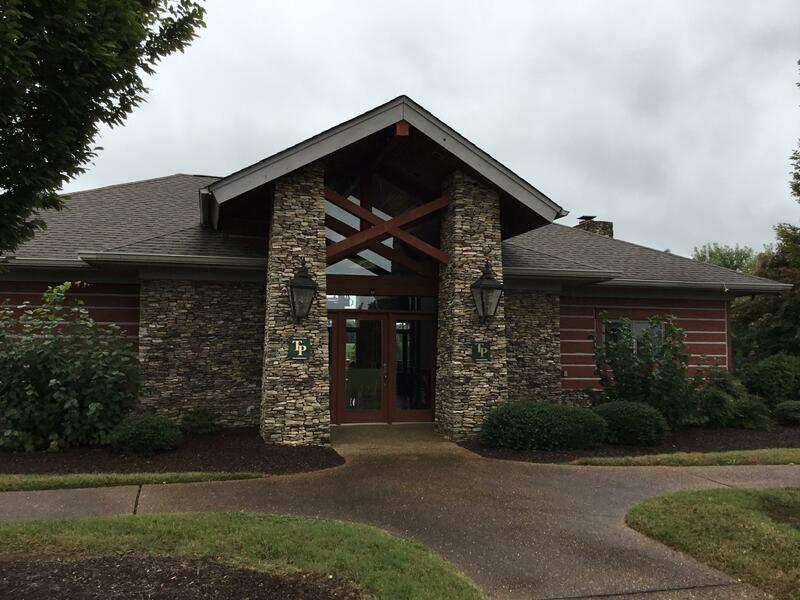 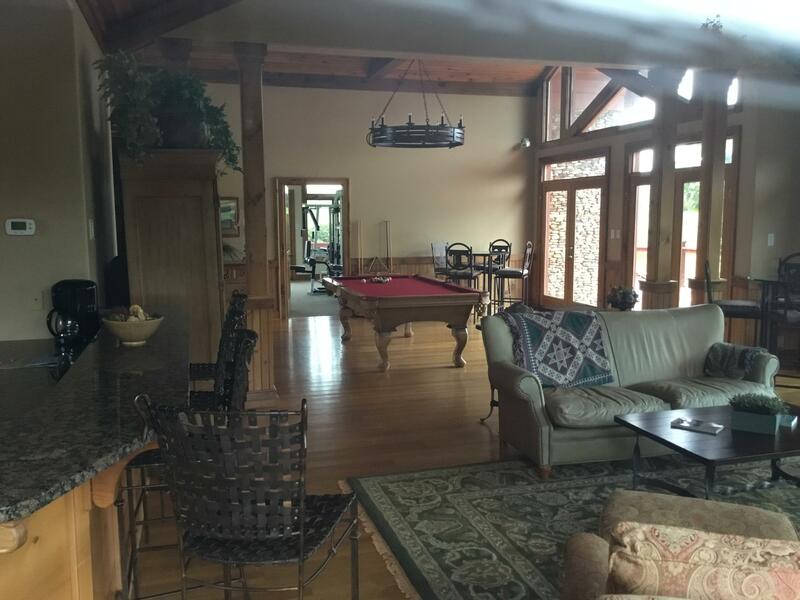 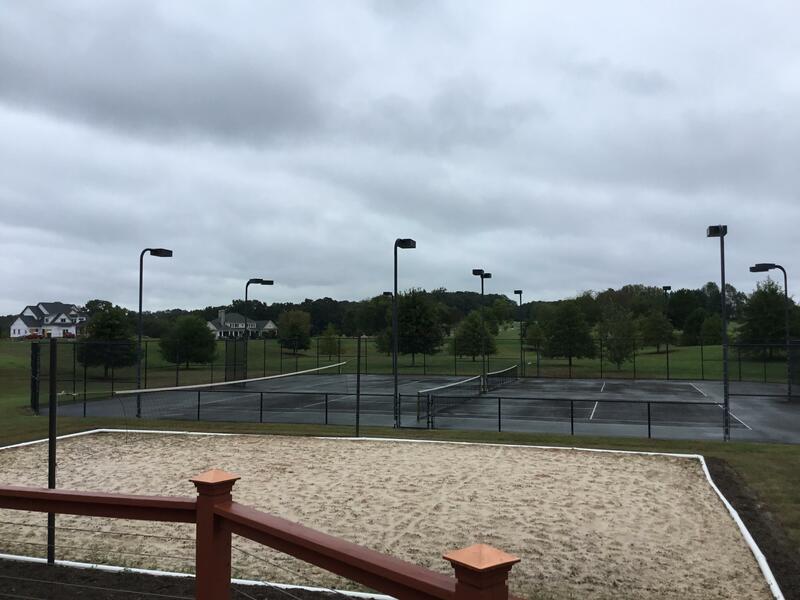 Modern clubhouse with exercise room and volleyball and tennis courts.